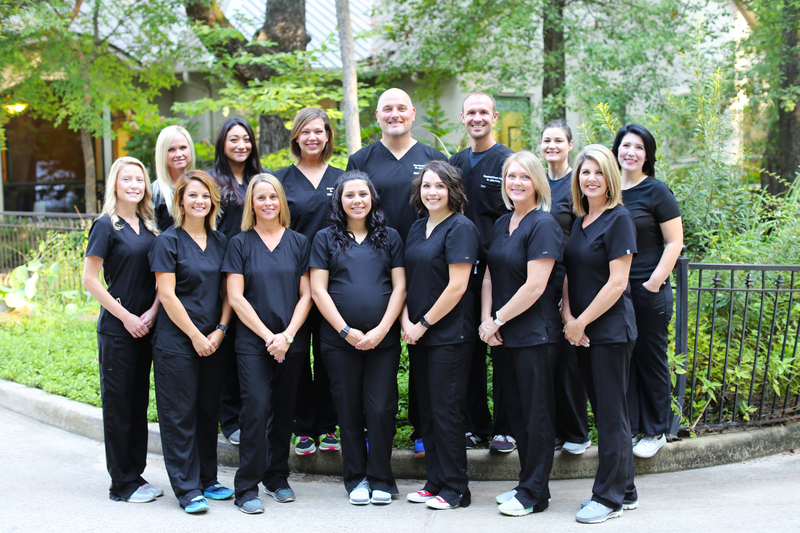 Our mission at Copeland Creek Dental is to provide the best possible care to our patients in a caring, comfortable environment. We strive to provide the finest, most outstanding dentistry by utilizing state-of-the-art technology and materials while continually advancing our knowledge and skills through the highest levels of continuing education. Our passion for giving our patients the highest quality care along with exceptional service is the reason why so many patients recommend us to their friends and family members. We look forward to seeing you.